Our members are the lifeblood of our vibrant writing community. Meet our South Bay Writers and their writing. I played viola with various Bay Area groups both here and back in Houston for many years. I wrote a poem about it. Silenced won a prize and is published in the Carry The Light 2013 Anthology. Tatyana Grinenko has lived in the Bay Area since the year 2000, having moved to the Silicon Valley from Russia. After graduating from UC San Diego in 2016, Tatyana pursued her passion for marketing, and through the South Bay Writers Club has been able to further ignite her pursuit of writing fantasy fiction. Tatyana has found it incredible being around so many writers, be it multi-published authors or those still working on a story. The club has been a source of motivation to keep pushing through and writing, with speakers coming for club meetings providing unique insights. A few months after her first meeting on February 2017, Tatyana become further involved in the club by taking on the role of Web Editor and joining the Board of Directors. She looks forward to continuing writing and helping the South Bay Writers Club prosper. I joined South Bay Writers in December of 2016 and I would say it has been the best decision of my literary career. Having graduated from University of Santa Cruz, California with a Film Production degree, I found an underlying passion for storytelling. 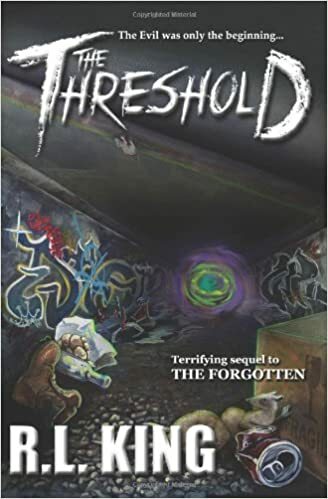 In my sophomore year at school a small idea ignited and has since bellowed into an epic fantasy series that encompasses my morals, environmental advocacy, and creativity. Having started writing my first book over a year ago in lonesome, I was in a social rut and needed a community to learn and collaborate with. Lo and behold a family friend invited me to be a guest one general meeting and I immediately fell in love with SBW. From writing, to editing, to publishing advice, I discovered such an influential community to learn from and share my passion of storytelling with. 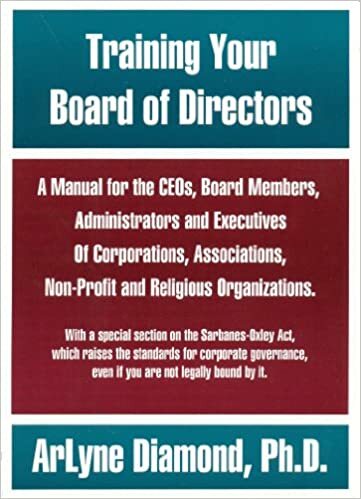 Not but a few months after joining, I decided to help the Board of Directors as the intermediate Secretary. Assisting with Board Meeting minutes and Presidential needs, I felt impassioned to donate back to the club that reinvigorated my ardor. In the recent elections, I have now taken on the role of Treasurer wherein I plan to implement my organization and sales experience to help expand our club’s influence. I hope to have my first novel published within the next year and am exited to share my journey with like minded storytellers. The Call to Search Everywhen is a YA serial series of novel-length installments. 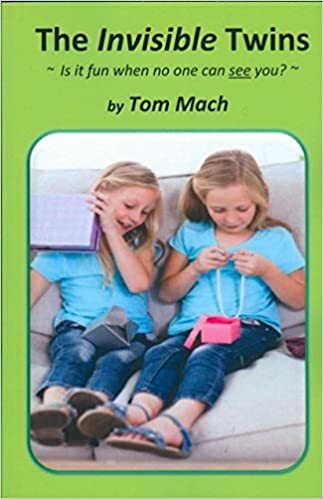 The first book, Travel Glasses, is available for Kindle, Nook and iBooks. Born in Virginia of Pennsylvanian parents, William Albert Baldwin (“Bill”) had lived in Japan and Germany by the time he was twenty. Trained as a mathematician and physicist, he has been writing since he was fourteen. He has written poetry, novellas, stories and plays. He has created Unitarian worship services and Pagan ritual dramas. Bill contributes to several monthly newsletters, and his work appears from time to time in Loving More magazine. His writing reflects his interest in relationships, sexuality, science, and human rights. He tries to present sexual, cultural and religious themes in a way that is non-sensational, non-threatening and compassionate. He has been prominent for several years in the California Writers Club. He is also a Wiccan priest. He facilitates a monthly discussion group on polyamory, a local Amnesty International group, and something approximating a Pagan congregation. Bill lives with his wife and daughter in Sunnyvale, California. In addition to writing, he enjoys music (classical, jazz, Broadway, rock) and dancing (Folk, English, Contra). He is currently at work on a novel. Bill won Third Prize in the 2000 Sacramento CWC Short Story Contest for his story, “Love’s Children”. Bill has been awarded the Jack London Award, “for outstanding service to the California Writers Club” for 2002. “Love’s Children” also appeared in the July-August issue of Loving More. Betty Auchard was born and raised in Iowa, married young, and eventually moved with her family to California in 1956 where her husband, Denny, would become a professor at San Jose State University. Betty eventually became a public school art teacher. When her husband of forty-nine years died of cancer, she started writing notes on scraps of paper about the strange, new experience of being a widow. 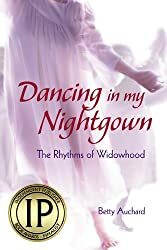 After six years, the notes had become stories that turned into her first award-winning memoir, Dancing in My Nightgown: the Rhythms of Widowhood, published when she was seventy-five. 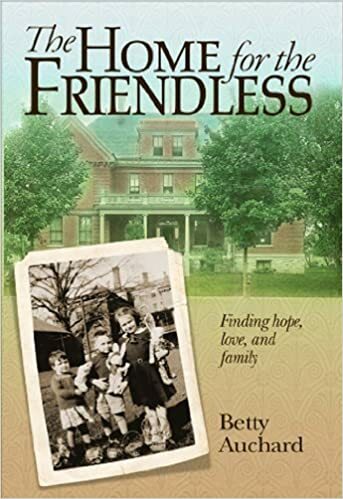 Her next memoir, The Home for the Friendless: Finding Hope, Love, and Family, is about growing up in an unconventional family during the Depression and WWII. It was published when she was eighty and earned two more awards. Betty is the reader for her two audio books. Her third memoir, Living with Twelve Men: a Mother in Training, will be published early in 2016, after she turns eighty-five. 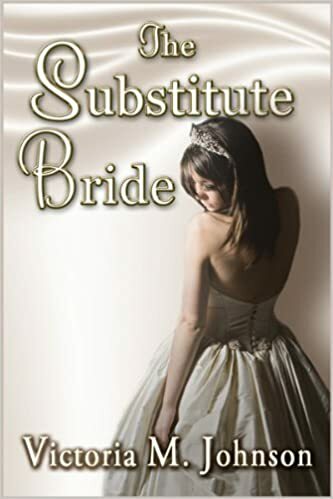 It tells her story of being a nineteen-year-old bride moving with her husband to live in a boy’s dormitory on a church college campus in Nebraska. Betty’s stories are poignant, thought provoking, and always infused with an upbeat tone and lots of humor. Since 2001, she has been recognized as a lively speaker who gives book talks to any group that asks. She lives and works in the Bay Area of California, has four children, eight grandchildren, and nine great grandchildren. Robert E. Balmanno, born in Sunnyvale, California in 1951, earned his bachelor’s degree in Political Science from the University of California, Santa Barbara, receiving Highest Honors. He attended the University of Edinburgh, Scotland, where he did post-graduate work in Politics, International Relations, and Philosophy. Later he attended postgraduate studies at the University of London, King’s College, Department of War Studies. He served in the Peace Corps in Dahomey in West Africa (now known as Benin) from 1973 to 1975. He worked training bulls to plow fields and pull carts in a region where no outsiders have ever been before—the place where the New World practices of voodoo originated among the Adja people (the forest people) of West Africa. Between 1975 and 1978 Balmanno traveled extensively through Europe and Asia. Over a period of two decades, he dedicated his life to producing contemporary literary fiction. He has written seven full-length novels. Recently he switched to the genre of science fiction. During the last 19 years he also worked as a library specialist in the Sunnyvale Library. His novel titles include Gist from the Mill, Day from Night, The Calf of Anatolia, Julian Street, Strike the Match, September Snow, and Dog Hair Island. Balmanno has also written some short stories. Balmanno has two published novels, September Snow (2006) and Runes of Iona (2010), and the third novel in the series, Embers of the Earth, will be coming out in early 2016. 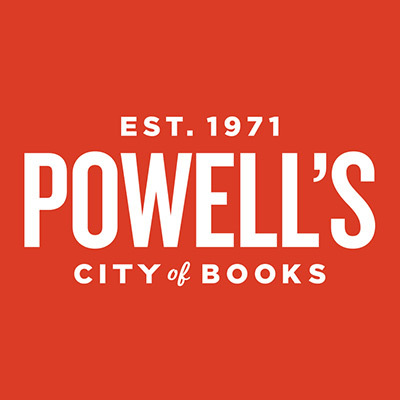 All are published by Regent Press in Berkeley, California. 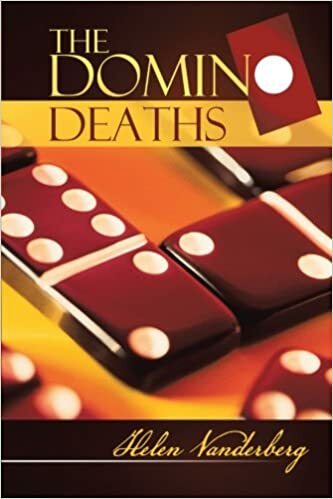 For over two decades, Carina Sue Burns traveled the globe throughout Europe, Asia, and the Middle East, including Germany, France, the Netherlands, Hong Kong, and Saudi Arabia. She enjoys all aspects of foreign cultures, including exotic cuisines, cultural history, and language. She studied writing at DeAnza College and Stanford and is a member of the California Writers Club South Bay Branch. A speaker and blogger on adoption-related issues, Carina is currently pursuing a bachelor’s degree in psychology. When not attending school, she enjoys spending time with her family, reading, and nature hiking. She lives in Palo Alto, California. A native of Seoul, Korea, Hi-Dong Chai was educated in the United States. He received a Ph.D. in electrical engineering. After working nineteen years for IBM, he accepted a professor of electrical engineering position at San Jose State University and taught there for fifteen years. He was recognized as a leading authority of magnetic actuator design. He is the author/coauthor of 40 technical papers. He is the inventor/co-inventor 52 inventions that were either published in the IBM Invention Disclosure bulletin or filed for U.S. patents. He is also the author of a book, Electromechanical Motion Devices, Prentice Hall, 1998. Since retiring in 2002, as one who had lived through the four political systems and the two wars, he decided to direct his time and efforts to share his life stories. My Truest Hope was published in the 2012 August issue of the Guideposts magazine. Other articles appeared in Writers Talk, Monthly Newsletter of the South Bay Writers Club. 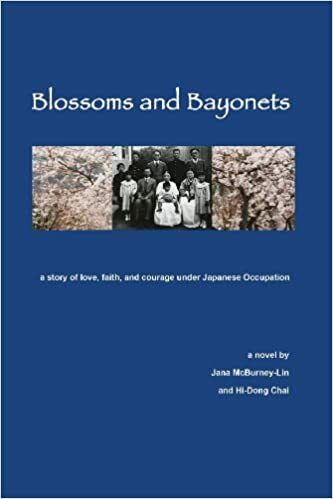 Also Blossoms and Bayonets coauthored with Jana McBurney-Lin was self-published in 2012; Jana has turned the life of his family under Japan during World War II into a historical novel. In January, 2013, he self-published a short love story, Cindy and a Korean Boy. In November, 2013, he self-published Shattered by the Wars, the story of his family during WWII under Japan and during the Korean War. 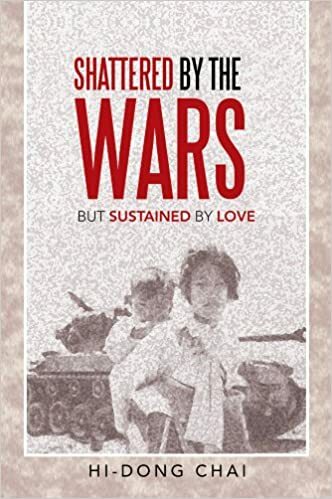 Christine Anderson Publishing will publish Shattered by the Wars in the coming months. A prolific writer, ArLyne Diamond, Ph.D. has published four books and hundreds of articles in addition to two academic theses. She has ghost written and/or copy edited other authors’ works and is currently finishing two other books of her own. 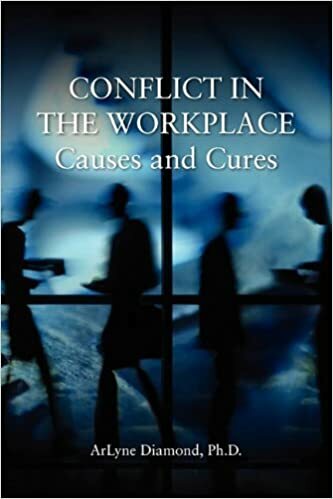 Dr. Diamond is a Leadership, Management, Organizational and Professional Development Consultant specializing in people and processes in the workplace. Multifaceted, she combines a background in business, psychology, education, business ownership and consulting to help her clients bring out the best in themselves and others. She founded her consulting firm, Diamond Associates in 1981. 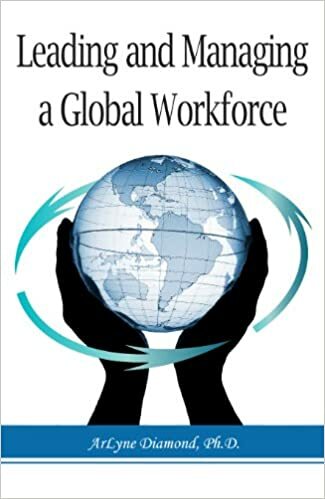 As an educator she taught MBA courses in Leadership, Change Management, Conflict Resolution, Quality and Performance Excellence and Service Marketing (including marketing books) and many other master’s level business and management courses. An internationally recognized writer and public speaker, she is known to be practical, warm, friendly, direct and to the point – and enormously helpful to her audiences and clients. 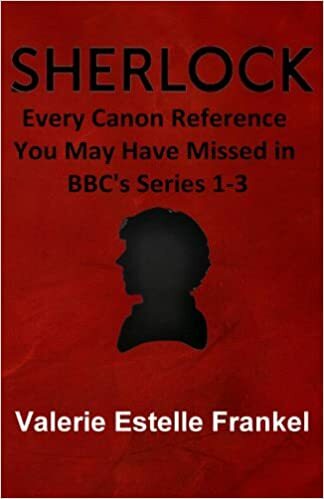 She has spoken to writers’ groups and worked with individual writers to help them understand the psychology, background and motivation of their characters. Dr. Diamond’s clients range from individuals to groups, to executives and even boards of directors. She serves a variety of industries and works with small businesses and professional practices, large businesses and even government agencies. 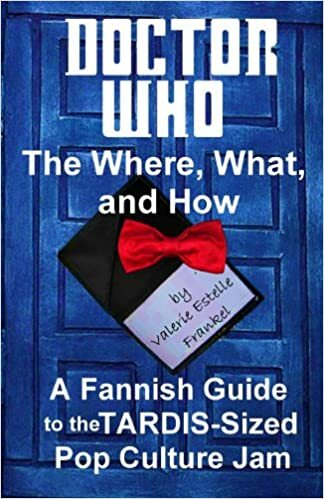 Valerie Estelle Frankel has won a Dream Realm Award, an Indie Excellence Award, and a USA Book News National Best Book Award for her Henry Potty parodies. 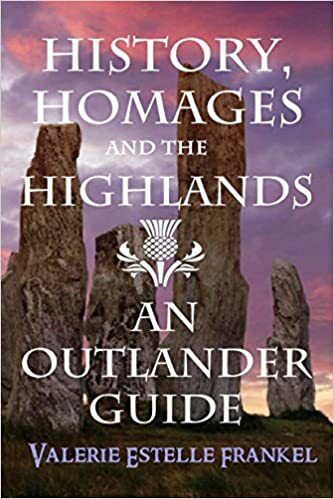 She’s the author of over 30 books on pop culture, including Doctor Who – The What, Where, and How, History, Sherlock: Every Canon Reference You May Have Missed in BBC’s Series 1-3, History, Homages and the Highlands: An Outlander Guide, and How Game of Thrones Will End. 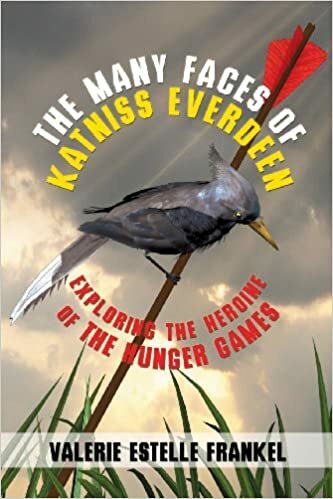 Many of her books focus on women’s roles in fiction, from her heroine’s journey guides From Girl to Goddess and Buffy and the Heroine’s Journey to books like Women in Game of Thrones and The Many Faces of Katniss Everdeen. Once a lecturer at San Jose State University, she’s a frequent speaker at conferences. 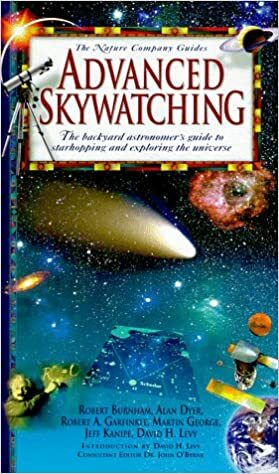 Robert (Bob) A. Garfinkle is an internationally recognized independent scholar on the history of astronomy and is a highly regarded amateur astronomer. He has been a professional writer for over 35 years. In addition to his three astronomy books, Bob has published book reviews, articles, and short stories. 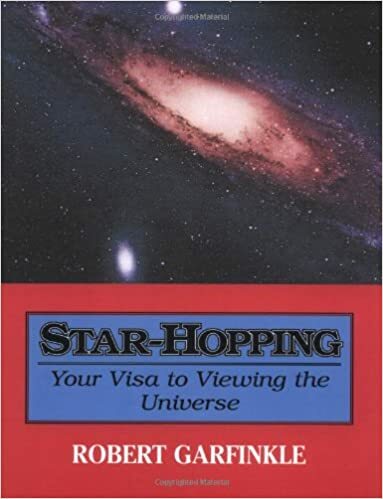 He is the author of the international best-selling book Star-Hopping: Your Visa to Viewing the Universe (CUP, 1994, 1997), a co-author of Advanced Skywatching (The Nature Company; Time-Life Books, 1997), and a contributing author to the Biographical Encyclopedia of Astronomers (2007). From February 1996 through July 1999, Bob created the monthly “SkyChart” and “SkyTalk” pages for Mercury, the bimonthly magazine of the Astronomical Society of the Pacific. His astronomical writings have also appeared in national and international astronomy magazines and journals. He is the Book Review Editor for The Journal of the Association of Lunar and Planetary Observers. Bob also serves as the Historian for the Lunar Section of the British Astronomical Association. In the early 1980s, he was a contributing editor for Business Software magazine. Mr. Garfinkle is an elected a Fellow of the Royal Astronomical Society of London. Bob has also won awards for his short stories. “When Are You Going to Cry” won first place in the Las Positas College fiction contest and second place in “Writers Talk Challenge 2005.” The story was published in The Sand Hill Press (Stanford University, 2006). His “Up and Over” was the cover story for the December 1992 issue of Seedling Short Story International. From 1981 to 2002, Mr. Bob worked as a full-time Senior Technical Writer. 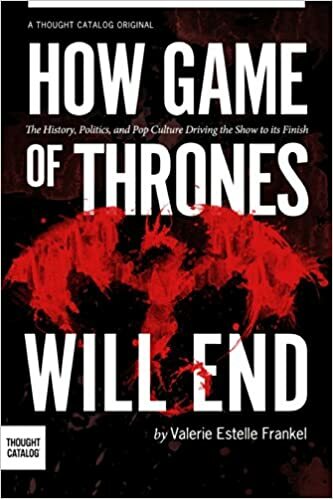 Since 2002, he continues to write as a full-time freelance author. Bob holds Bachelor of Arts degrees in History (1975) and English Literature (1994) from California State University, Hayward. Leslie E. Hoffman began her writing career in the ’60s while working after school and summers at the Saratoga News, Saratoga, California. Sherman Miller, publisher of the weekly newspaper and former reporter for the San Francisco Examiner, gave Leslie her first opportunity for publication. Currently, dividing her time between San Jose, CA and Las Vegas, NV, Leslie is an independent copy editor of fiction and nonfiction who moonlights as a poet. She is a member of California Writers Club, South Bay Chapter; Poetry Center San Jose (Co-editor of Caesura 2015: Fusion); and Henderson Writers’ Group, sponsor of the annual Las Vegas Writer’s Conference. Poetry publication credits include: WritersTalk, South Bay Writers Club newsletter; The California Writers Club Literary Review; Writer’s Bloc, Henderson Writers’ Group anthology; Helen: Friday Night Specials; 300 Days of Sun: A Journal of the Nevada State College Humanities Department; Mused: BellaOnline Literary Review; Third Thursdays: The Willow Glen Poetry Project; and Caesura: The Journal of Poetry Center San Jose. Leslie’s current writing projects include a chapbook of her poems and a nonfiction book containing interviews of others drawn to Clark County, Nevada. A California native and a graduate of San Jose State University, Marjorie Bicknell Johnson taught mathematics for twenty-five years in Santa Clara. She helped found The Fibonacci Quarterly Journal (1963), served on its editorial board for 46 years, and published ninety mathematical papers (as Marjorie Bicknell-Johnson—check out Google). Also a pilot, she was named 1996 Pilot of the Year by Santa Clara Valley Ninety-nines. She and her husband Frank flew small airplanes out of Palo Alto Airport for twenty years and crisscrossed the US multiple times. Marjorie dreamed about writing fiction and joined Edie Matthews’ creative writing class in 2002 and California Writers Club shortly thereafter. Marjorie’s 2007 novel, Bird Watcher, traces an airplane stolen from Palo Alto Airport. 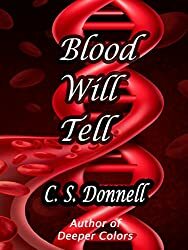 The fast paced novel, available on Amazon, will surprise you with its plot twists and humor. Marjorie also loves to travel. She and Frank have visited Mayan ruins in Guatemala and Mexico and attended archaeological symposiums there. Her second novel (2011), Jaguar Princess: The Last Maya Shaman, is the story of a modern-day Maya princess who grows up at a ruin in rural Yucatán. 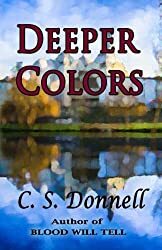 Chanla Pesh receives a college scholarship to study archaeology, but the gods will punish her if she refuses their call to be a shaman. 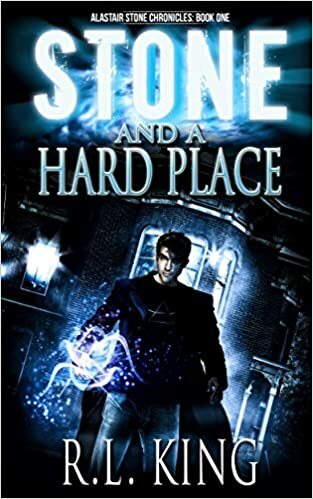 She defeats a looter and uses her talents as a shaman to trace stolen artifacts. Marjorie’s third novel, Lost Jade of the Maya, will appear on Amazon late in 2015. Where the ancient Maya found jade has been a mystery for 500 years. When Chanla Pesh searches for jade in Guatemala, she angers the gods of the underworld and attracts the attention of greedy thugs. But you knew she wouldn’t have an easy time. Victoria M. Johnson’s published works include six books of fiction and nonfiction. Her poetry appears in online literary magazines and print anthologies. 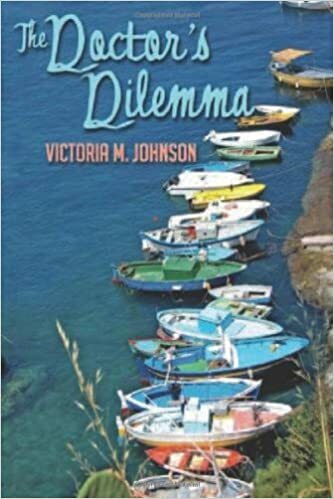 Avalon Books and Montlake Romance published Victoria’s fiction debut, The Doctor’s Dilemma, (A 2012 Bookseller’s Best double finalist). 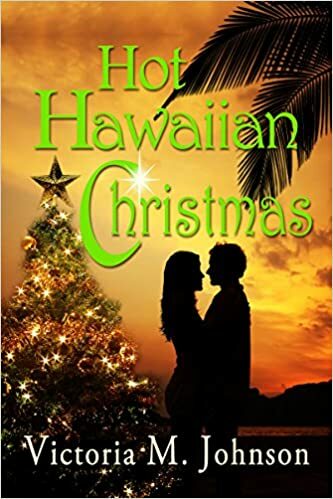 Her other fiction books are a collection of romance short stories titled, The Substitute Bride and a novella titled, Hot Hawaiian Christmas. 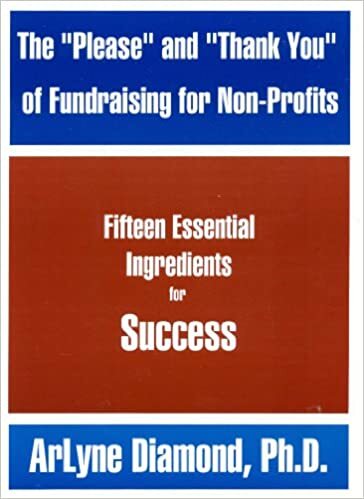 McGraw-Hill and General Publishing Group published her in non-fiction. She is also the writer and director of four short films and two micro documentaries. 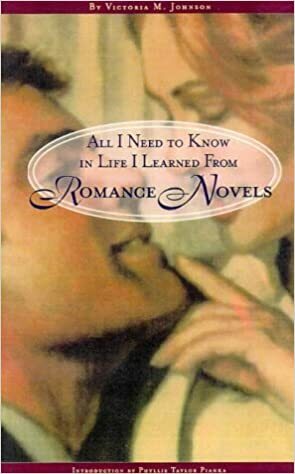 Her first book, All I Need To Know In Life I Learned From Romance Novels, received favorable mention in People Magazine, Mode Magazine New York, Milwaukee Sentinel Journal, Library Journal, National Women’s Review, and many others. Victoria has presented workshops on a variety of writing topics in the Bay Area; Chicago; Washington, DC; New York; Vancouver, Canada; and currently in Germany. She served as WritersTalk contributing editor from 2008 to 2015. Linda is a graphic designer who worked with advertising clients and community organizations before turning her publishing talents to writing. 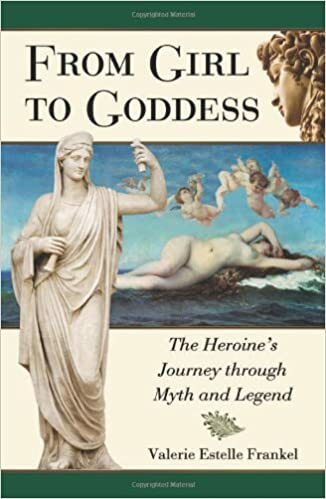 She contributed short stories, poetry, and artwork to the Ageless Muses series of anthologies, for which she produced the printer files for their perfect-bound volumes. Before delving into book publishing, Linda worked for software companies in Silicon Valley, testing computer and networking software applications. She was an early designer of Web content. With a degree in drama, acting and directing, from CSU at Hayward, Linda once replied to an interview question about how that degree was used in testing software. 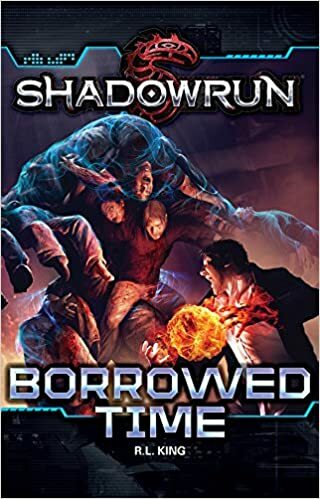 Her first novel in the Shadowrun universe, Borrowed Time, was published in Spring 2015. When not doing her best to make life difficult for her characters, King is a software technical writer for a large Silicon Valley database company. In her spare time (hah!) she enjoys hanging out with her very understanding spouse and her small herd of cats, watching way too much Doctor Who, and attending conventions when she can. 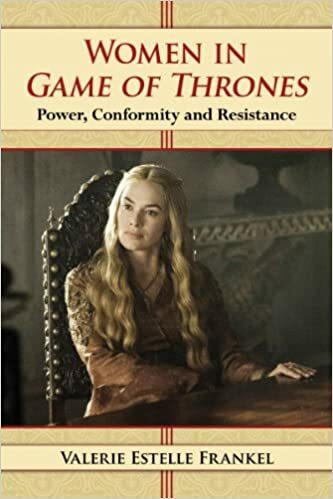 She is an Active member of the Science Fiction and Fantasy Writers of America, the Horror Writers’ Association, and the International Association of Media Tie-in Writers. I’ve read a lot, written many, and published a few. This is what I know: experience is the cornerstone of story, only next comes plotting and craft. I write fiction, consider it truth and find it is seldom obvious. The fiction writer must dig and sift—ferret out the hidden, and with experience, can translate the findings into a meaningful view. 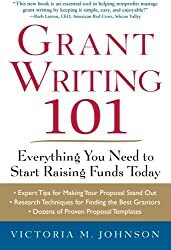 The nonfiction writer journals—reports what he/she sees with a glance, maybe another—provides a photo of words. No disrespect, of course, I simply prefer drilling through to the truth. I grew up in the Midwest, not too distant from Huck and Tom; school there, the Air Force, and later California on a lark. Finding a broader horizon here, I elected to remain, dig in, and become a good citizen: family, job and community ties—“National Geographic” and “Sunset.” Tradition set in, the Jones arrived, and I purchased a station wagon. At an appropriate time, five kids through California Universities, I traded my gray worsted for Levis, joined the club and began the lyrical dance. The music’s terrific, and I’ve been at the ball ever since. 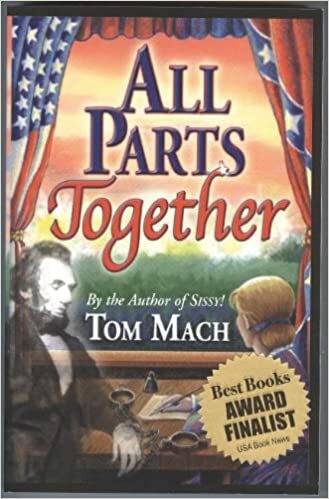 Tom published an award-winning trilogy: Sissy!, All Parts Together, and Angels at Sunset. Sissy! 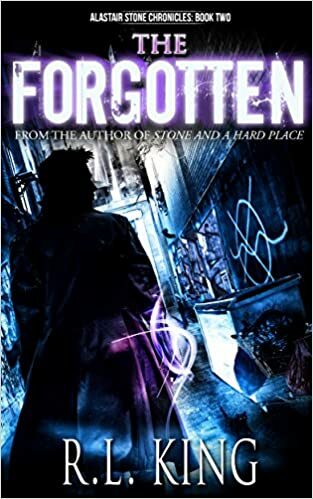 won the J. Donald Coffin Memorial Book Award in 2003, and All Parts Together, the second book in the trilogy, became a Best Books Award Finalist in 2006. Both books were listed by the Kansas State Library as among the 150 best Kansas books ever written. The third book ,Angels at Sunset, was published in 2012 and became an International Book Award Finalist. 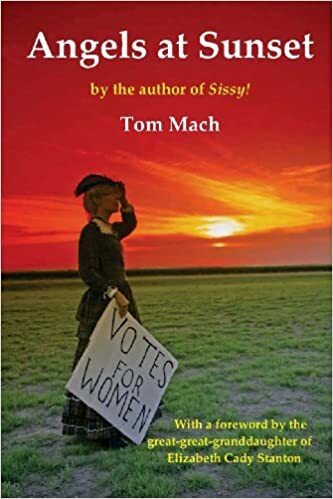 In 2012, the State of Kansas issued a proclamation recognizing the 100th anniversary of the passage of the bill extending equal voting rights to women, officially calling it the Kansas Angels at Sunset Centennial in honor of his book, which deals with Jessica’s involvement with the women’s suffrage movement. 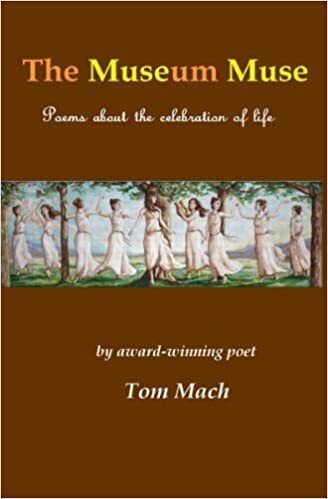 Tom also writes poetry, and his collection The Uni Verse won the Nelson Poetry Book Award. In addition, one of his poems was ranked ninth among 3,000 poems submitted to the Writer’s Digest Poetry Contest. His highly praised second poetry collection, The Museum Muse, was featured in the Fall 2015 edition of Lawrence Magazine. Two of the short stories that appear in his collection Stories to Enjoy were published in national magazines. He is a past president of District Two the Kansas Authors Club (KAC) and past president of two branches of the California Writers Club (CWC). He was awarded the London Award from CWC as well as a Lifetime Achievement Award from the KAC. Edie Matthews has worked in print, radio and TV newsrooms, as a tech writer in Silicon Valley and a standup comedian. In comedy clubs, she rubbed shoulders with Robin Williams, Ellen DeGenerese, Jay Leno, Rosie O’Donnell, etc. While living in Los Angeles, she finagled a story in the LA Times (fifteen comedians living in an old Hollywood apartment building). With her comedy neighbors, she helped co-write several pilot scripts, met with producers, a production company and took a meeting with the vice president of TV development at Columbia Studios. But showbiz is finicky, and executives keen on the idea were replaced, promoted or entered rehab. She created and toured across the US and Canada in the comedy show, Mothers & Other Goddesses (especially for women and the men who love them). Inspired by her experience raising four children, she penned the humor book, You’ve Been Around Children Too Long When … She co-directed four successful East of Eden Writing Conferences. She has an MFA in Creative Writing from SJSU and teaches English and Fiction at De Anza College. She’s currently working on a novel inspired by her odyssey in the World of Comedy. Jana lived in Asia for fifteen years. She wrote for media in seven countries, including National Public Radio, Writer’s Digest, Hemispheres (United Airlines), Islands Magazine, Singapore Straits Times, Japan Times and dozens of others. She was an editor at ALC Publishing in Tokyo when she met her husband, a native of southern China. They moved to Singapore, frequently visiting his family in Fujian province, China. It was during a trip there that she conceived of her first novel, My Half of the Sky. 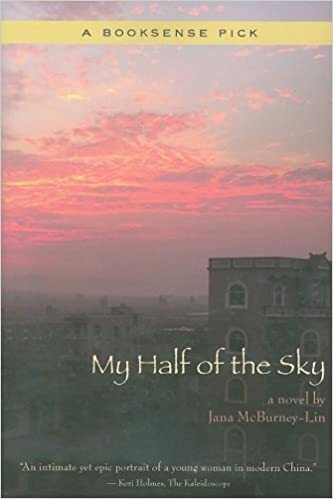 Chairman Mao said, “Women hold up half the sky.” My Half of the Sky is the story of a contemporary young Chinese woman who is trying to be modern, trying to hold up her half of the sky, but the traditions of her village keep holding her back. Jana’s debut novel received numerous awards—from ABA Book of the Month to Forbes Book List. More importantly, the book garnered the attention of Korean-born CWC Member Dr. Hi-Dong Chai, who approached her about helping him write his story of growing up in Seoul, Korea during WWII under Japanese occupation. Blossoms and Bayonets is that story. Jana currently lives in the Santa Cruz mountains with her husband and one of their four children. (The others have flown the nest.) She’s a dedicated participant in the Bay Area writing community. She served five years as President of the Peninsula Branch, founded the Writers Camp for Kids, volunteers annually in local schools to teach creative writing, and happily works on the Southbay Members Anthology. Madeline McEwen-Asker is an ex-pat from the UK, bi-focaled and technically challenged. She and her Significant Other manage their four offspring, one major and three minors, two autistic, two neurotypical, plus a time-share with Alzheimer’s. In between whiles she writes cozy mysteries and numerous short stories. Author of numerous short fiction manuscripts and poems, Patrick is an advocate for professional and recreational writing. Patrick has published numerous technical documents, and seen several proud examples of his work published in WritersTalk, the monthly newsletter of South Bay Writers. His poems and occasional musings are published regularly on his blog. Patrick’s passion for community led him to serve South Bay Writers as President in 2015. As he pursues publication of his manuscripts, he hopes to learn from, inspire, and journey with other professional writers with similar goals. Suzy Paluzzi earned an M.B.A. in marketing and management, taught remedial reading, and owned her business as a freelance writer. During the recent freelance writer stint, she worked as a journalist and created a poetry CD with the expertise of musician and producer Greg Johnsrude. Suzy wrote profiles for web pages, assisted in the composition of letters for clients for whom English is a second language, and authored articles for newsletters. She has written many book reviews and is currently devoted to her dream of writing her own book. Suzy Paluzzi has been a member of South Bay Writers for nine years and served as a volunteer in several capacities. She also joined Poetry San Jose, International Women’s Writing Guild, and the National Association of Memoir Writers during that time. William Craig Reed is the author of the New York Times bestselling non-fiction book Red November: Inside the Secret U.S. – Soviet Submarine War (HarperCollins, 2010) and The Eagle and the Snake: A SEAL Team Six Interactive Thriller. He is also the co-author of Tarzan, My Father, with the late Johnny Weissmuller, Jr. Born in a naval hospital on the U.S. island of Guam, where his father won a middle-weight navy boxing championship, Reed is no stranger to the military. He served as a U.S. Navy diver, submarine weapons technician, and espionage photographer for special operations aboard nuclear fast-attack submarines. Reed earned commendations for completing secret missions during the Cold War, several in concert with Navy SEAL teams, and is the only author invited by the U.S. Navy to observe recent Ice Exercise submarine operations in the Arctic. Reed is an alumnus or member of numerous military, veteran, and technology associations, allowing him to reach an audience of millions. Helen Vanderberg grew up in England and went to Thames Valley Grammar School in Twickenham. She studied studio arts at SMU in Dallas and became a professional artist and designer. She moved her family to Cheltenham and worked as a graphic designer in an advertising agency. A near-fatal illness intervened. When she recovered, she moved to Stuttgart, worked in a bank, finally taking a clerical position with the Americans, where she met her second husband. 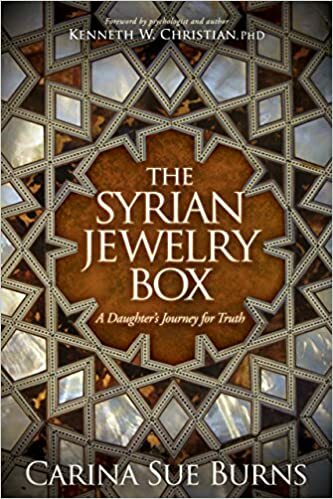 This time the family moved to New York, where she continued to paint and design jewelry, until stumbling into a position as a columnist on a syndicated local newspaper. Finally she moved to Silicon Valley in California, where she became a consultant technical writer. She became a member of two California Writers Clubs (South Bay & Fremont) in preparation for publishing her novels, and given many public speeches through Toastmasters. 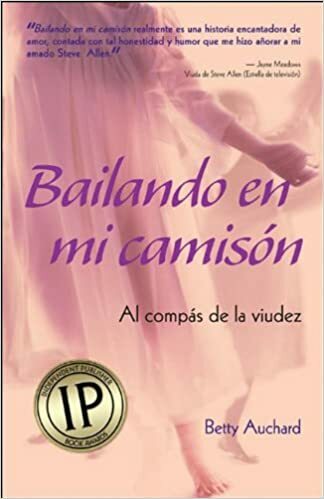 * WILD DANCING (unpublished) – The story of a married woman teaching an unmarried man how to dance. * PILOTS & PRIESTS (unpublished) – The spiritual journey of a cropduster learning to love. * SHEDDING CATS (unpublished) – A high tech worker with too many cats involved in a workplace shooting. * OLD HUSBANDS’ TALES (unpublished) – Ten high tech workers at failing startup win the lottery and star in their own reality TV series about becoming rich. The Jack London Award is the only formal acknowledgement provided by the California Writers Club (CWC) to a CWC branch member “whose service at the branch level has been exemplary, meriting the award independent of writing accomplishments.” The honor is awarded every two years with a luncheon presentation during the July meeting of CWC’s Central Board. Each branch winner is selected by that branch’s board of directors. South Bay Writers Sally Milnor (left) receives the 2017 Jack London Award. 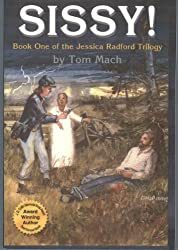 The Jack London Award is given every other year to outstanding members of the branches of the California Writers Club, the oldest and largest professional writing club on the West Coast. The club recognizes the value of dedicated, outstanding, and in many cases sustained, service as a mission to support members pursuing their writing, publishing, and marketing goals. This year’s awards were made on Sunday, July 23, as part of a CWC Central Board meeting at Holiday Inn & Suites Airport Hotel, 77 Hegenberger Road, Oakland. Sally A. Milnor is the 2017 Jack London Awardee from South Bay Writers. Sally, a retired lawyer who writes poetry, has been an Active Member of CWC for twelve years. She joined the SBW membership committee in 2005, greeting people at the door and taking money at the registration table. Sally has been SBW Membership Chair since 2011. She is such a friendly face welcoming new members that they comment upon her hospitality. Her service leads to the feeling of goodwill and willingness in new members to volunteer. She writes a column introducing new members and serves on the WritersTalk editorial board. She’s one of those quiet people who just makes a club better. Named for two long-time driving forces of our club, Edie Matthews and Bill Baldwin, this annual award is given to a South Bay Writer in recognition of exemplary service to the branch. Former South Bay Writers President and Vice President Dave LaRoche received the 2015 Matthews-Baldwin Award. The South Bay Writers board of directors selected branch Vice President Dave LaRoche as the 2015 Matthews-Baldwin Award recipient in recognition of exemplary service to the branch. Congratulations and thank you, Dave, for your outstanding leadership and service to South Bay Writers and the California Writers Club! The Ina Coolbrith Award is named for poet laureate and California Writers Club co-founder Ina Coolbrith. The California Writers Club Central Board periodically awards this honor to a CWC member for exemplary service to the CWC and/or the Central Board.